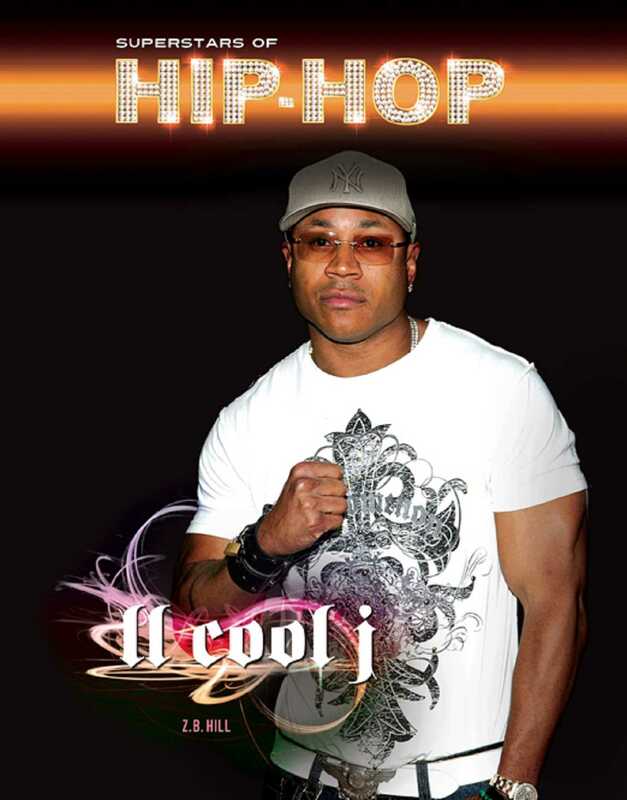 Since 1985, LL Cool J has been a major part of hip-hop. In the 1980s and '90s, LL sold millions of albums and had many hit songs. Today, many fans might know LL more for his acting, but music was LL's first love. LL Cool J tells the story of how LL made his name in rap when he was still just a teenager. Read about how LL became one of hip-hop's first superstars. Learn about how LL moved to making movies without giving up the music career he loved.